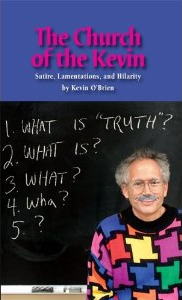 The School of the Kevin: Westward Ho! Today some of my female students in Love and the Meaning of Life were praising Christopher West and his ilk. I don't want to post this directly, but here's my response.